Want to figure out whether the Standard Deduction (short-form) or Itemized Deductions (long-form) benefit you? I can help you run a comparison analysis for free! Low, flat pricing New Client Discounts! 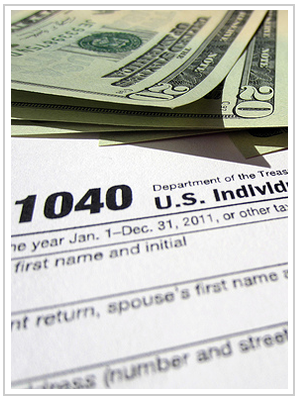 Need to get an ITIN - Individual Taxpayer Identification Number (ITIN)? I can help you with that as well. Submitting an ITIN Application along with a tax return helps expedite your application process and it shows "good moral character" when presenting immigration documents for citizenship/residency. Can't leave home or simply prefer to have a "home visit"? Contact me, we can make arrangements to fit your needs! 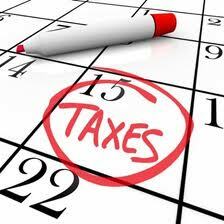 Copyright 2014 Reyes Income Tax Services. All Rights Reserved.